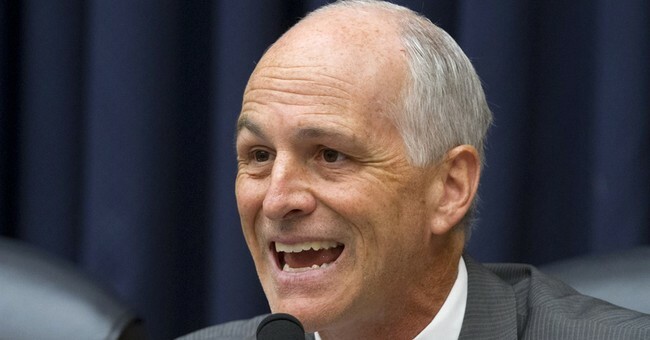 Rep. Adam Smith (D-WA) called for banning the State of the Union address, during a House Armed Services Committee hearing Tuesday, due to presidents giving “impossible to deliver” promises. “The State of the Union address promised more money than I can possibly imagine,” Smith said in his opening statement that was focused on defense spending, “and as I side note I think we ought to ban the State of the Union address, and I say that for Democrats and Republicans alike." He expressed his frustration with what he’s heard at the annual address, from presidents on both sides of the aisle, since he assumed office in 1997.